Do you run a food business? Or are you a part of the food industry? 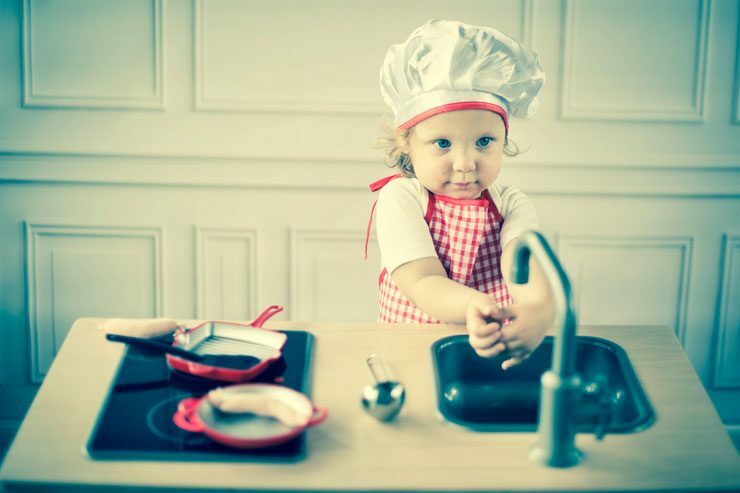 If yes, you can relate to just how important it is to keep all forms of food contaminating bacteria at bay when preparing food for the general public. In other words, it’s the sole responsibility of employers to provide employees with sufficient training that they must adhere to while on the job. 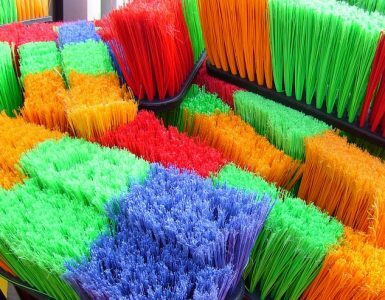 For the most part, neatness and cleanliness are critical in the food industry. Restaurant owners and staff need to do all they possibly can to protect the customer from becoming ill after consuming their products. 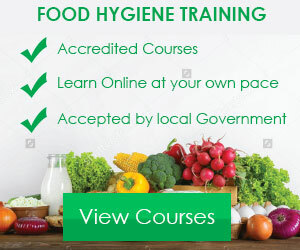 Moreover, personal hygiene in food establishments and implementation of hygiene standards and procedures for your employees is the surest way to win the trust of customers. It’s crucial for each person working with food to maintain a high degree of cleanliness and a neat physical appearance. 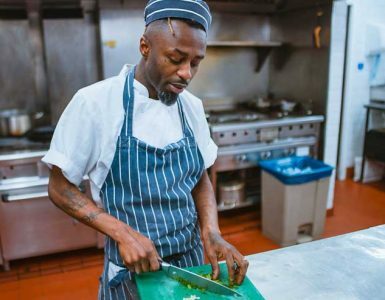 The good thing is, you can ensure that your employees are following food health standards by setting some things straight with them prior to and in the course of their employment. For starters, it’s critical for staff to wash their hands before touching anything that’s meant to be consumed by customers or the general public. Hand washing is one of the simplest and most efficient ways to prevent harmful bacteria from spreading. 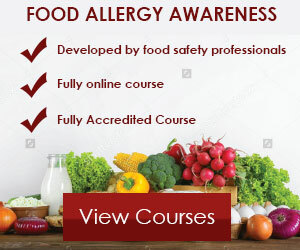 As such, it’s highly recommended for employees to wash their hands immediately after handling raw food and before working with ready to eat food. They should also do the same immediately after using the restroom, cleaning tools, coughing, sneezing, eating or drinking. It’s also highly recommended for staff to look neat and tidy at all times, as such, putting on clean clothes is a must. As an employer, it’s your duty to ensure that your staff wears clean clothes when working with food. Be sure that they change into clean clothes before resuming their duties and take the clothes off when going out of food preparation areas. Why should they do this? Well, it’s only because clothes can bring unwanted dirt and bacteria into the kitchen — so putting on clean clothes is critical. Now, you shouldn’t just focus on the clean clothes, but you also need to provide staff with the right clothes. For the most part, all food handlers are expected to wear long-sleeved and light coloured clothes with no external pockets. It’s also essential to wear a disposable apron over work clothes — just be sure that they’re always clean. Wearing long-sleeved clothes with no pockets prevents skin from touching food, and you won’t have to worry about the content of pockets getting into food. Aprons should also be disposed of after working with raw food including poultry, meat, eggs and unwashed vegetables. The good thing about aprons is that they stop harmful dirt and bacteria from getting onto work clothes. Moreover, you can take them off whenever you want for washing or throw them away if disposable. How do you think a customer will feel after finding strands of hair in food? That’s pretty disgusting. The thing is, the average person is likely to lose up to 50 strands of hair per day, and this can end up in the food if care is not taken. This is exactly why employees are required to keep hair tied back and wear a hairnet when preparing food. Another good thing is, hair nets will prevent staff from touching their hair, and that’s great. Do your employees wear jewellery to work? Well, there’s no crime in that, but it’s critical for them to take them off when preparing food. Watches and jewellery are likely to collect harmful dirt and bacteria, and that’s dangerous. It’s also recommended for employers to train staff not to eat, drink, smoke or chew gum while preparing or handling food. Moreover, employees should desist from touching their face or nose when cooking — they should also avoid coughing and sneezing. Here’s the thing; harmful bacteria can spread to the hands when staff touches their face or mouth, and this will eventually end up in the food. So be sure to train them not to do these things and ensure that they comply. Besides personal hygiene, it’s also important to ensure that staff is fit for work at all times. In other words, they must be free from diseases that could lead to food contamination. Unhealthy people are more likely to spread harmful bacteria or viruses to food. 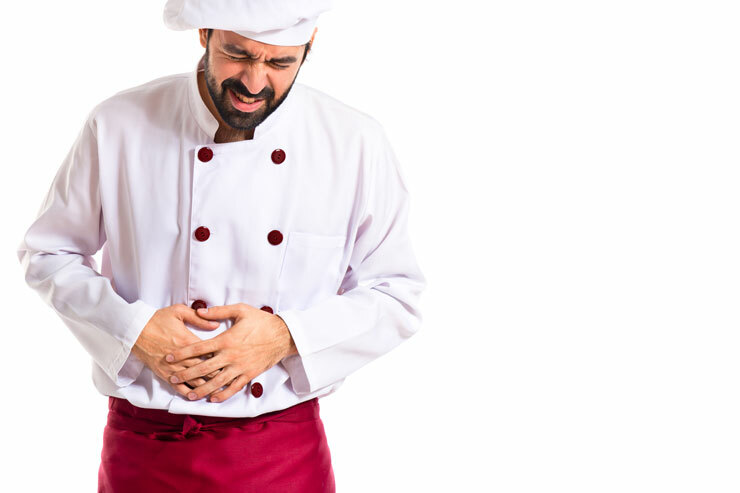 Staff suffering from diarrhoea or vomiting should report to their manager in the quickest possible time; they should either stay at home or go home immediately. 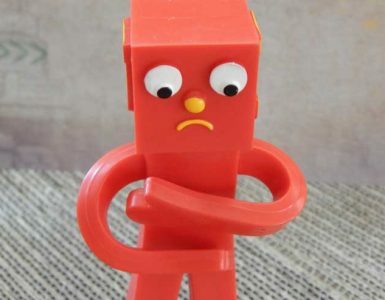 The thing is, people suffering from these symptoms may carry harmful bacteria on their hands which can inadvertently spread to food or equipment that comes in contact with them. It’s also recommended for staff who have suffered from diarrhoea or vomiting to stay at home for at least 48 hours to ensure that they’re entirely free from the symptoms. Why? Well, it’s primarily because someone can still carry harmful bacteria for 48 hours after the symptoms have stopped. Staff should also inform their managers if they have any cuts or sores so they can be treated — ideally, the cut should be covered with a brightly coloured waterproof dressing. The thing is, cuts and sores can carry harmful bacteria which can spread into food if not careful. This is exactly why they should be treated and covered. Note: If you find that your employees are unfit for work, be sure to move them out of the food handling section or send them home. Don’t forget to throw any unwrapped food that has come in contact with them — this is critical. It’s also an excellent idea to have a particular room where staff can change and store their outdoor clothes. This is primarily because clothes can be a source of bacteria if they’re not organised. Be sure to stock a number of work clothes or disposable aprons for visitors. This is important because people entering the food preparation area may carry bacteria on their clothes.